Putting patient’s interests before everything else! Caring & curing with compassion! 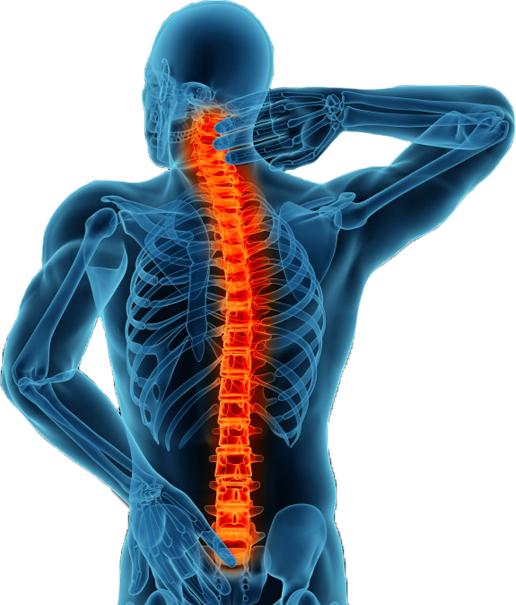 Sattvik Spine & Scoliosis Center is a superspecialty healthcare facility offering comprehensive care for patients with spinal problems. 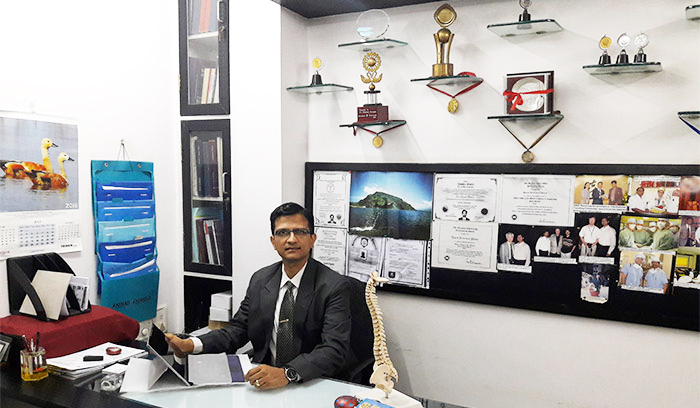 Dr. Yogesh K. Pithwa, Senior Consultant Spine Surgeon offering surgical solutions to complex spinal problems while Dr. Deepa Y. Pithwa is an Ayurvedic Physician offering non-surgical care to patients with spinal problems. With the rapid evolution of knowledge in all fields of medicine, there exists a growing need for superspecialists to offer the best possible treatment to patients. I was having leg and back pain. I couldn’t walk properly years after years; but under doctor’s treatment I could walk, drive properly. I am quite confident that under his treatment my anxiety is over. I lead a regular life now. Doctor is extremely helpful . I was diagnosed with C5-6 cervical disc herniation which was causing me severe pain in the right hand. Dr. Pithwa did a microdiscectomy and my hand pain completely vanished within 24 hours. I am very glad to have been treated by Dr. Pithwa. Though I came from Darjeeling, I did not feel out of place due to his care and attention. I had a fracture on my back due to an accident and I was suggested to go for a surgery by local ortho specialists in my native town. 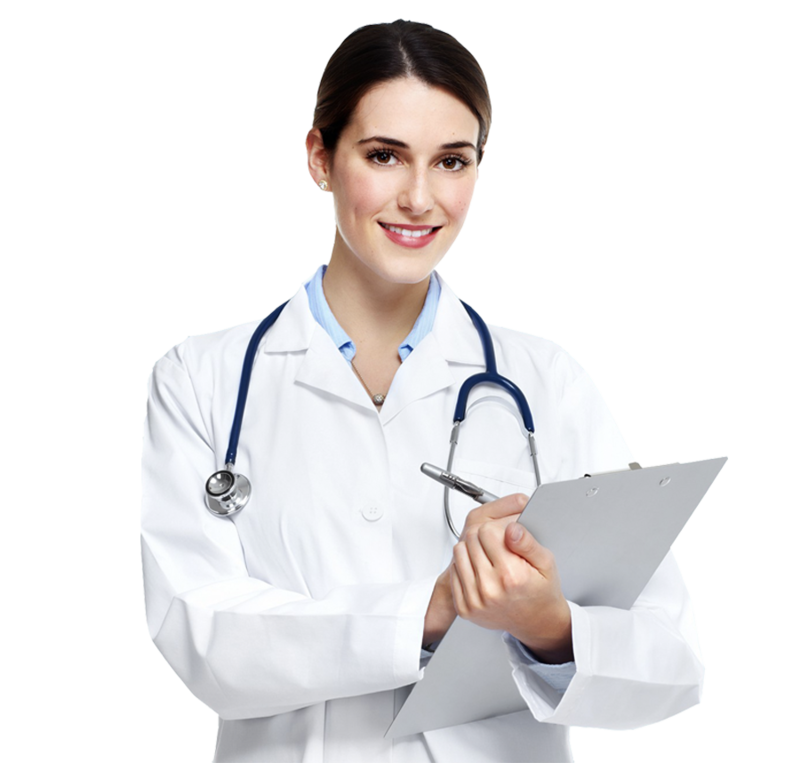 But Dr. Yogesh K. Pithwa treated me without surgery. I was recovered after 6 months just wearing a belt and medication prescribed by him. 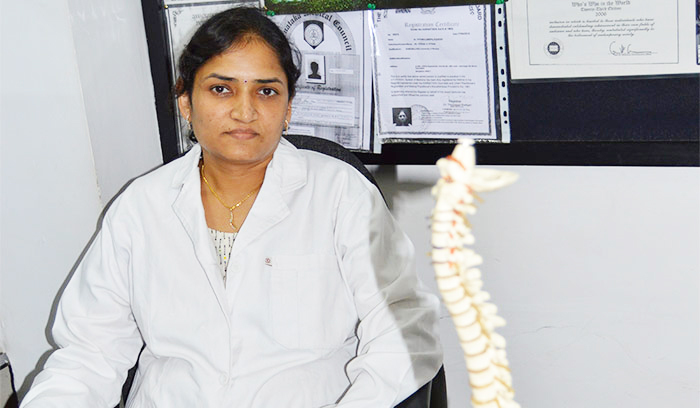 I am grateful to Sattvik Spine & Scoliosis Center and Dr. Yogesh K. Pithwa for the treatment that healed my back.